• Feeling conflicted in your career? • Lacking an element of fulfilment in your current work? • Challenging relationships at work? • Are you considering selling or exiting your business? • Want to gain clarity in the right next step for you? Interested in developing as a coach? • Develop your own unique selling proposition as a coach/consultant. • Become accredited to work with teams and individuals. • Learn how to improve measurable motivation. 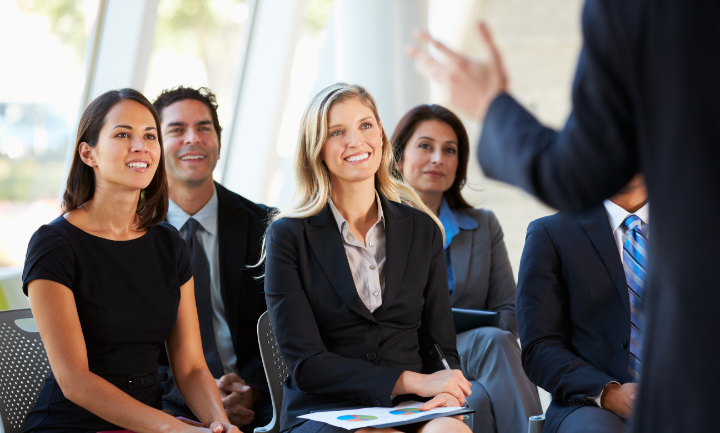 • Gain confidence in delivering team workshops. • Learn how to deliver empowering, transformational 1:1 coaching. We provide fully accredited NLP Training which takes you on the most amazing personal development journey and ensures the best possible experience of learning NLP. There is no other product like this. The Motivational Map Licensed Practitioner Training is an in-depth program giving you the expertise to deliver the benefits of ‘The Map’ to your clients and colleagues. B1G1 is a social enterprise and non-profit organization with a mission to create a world full of giving. Magenta Coaching Solutions is proud to work with B1G1 and help their efforts across the globe. Bevis is a Senior Motivational Map Coach trainer (one of only five in the country) and a certified Trainer of Neuro Linguistic Programming. He is dedicated to helping people improve the quality of their lives. Ready to start your journey? Want to chat about an upcoming course? Our team is here to answer your every question. We can be contacted by email, phone or through our social media channels. Join the conversation and enhance your career and business!